With less than a month before a scheduled court date, American Airlines and US Airways have agreed to turn to a mediator to resolve their dispute with the U.S. Department of Justice, which is seeking to block their merger in an antitrust lawsuit set to go to trial on Nov. 25. The two airlines aren’t talking about exactly what they are willing to give up to convince DOJ officials to drop their lawsuit, but in a court filing on Oct. 28 they agreed to a mediator suggested by the federal district court in Washington. Both airlines and the DOJ also have now completed exchanges of information and depositions before the trial, so the court action could still take place if mediation talks fail. 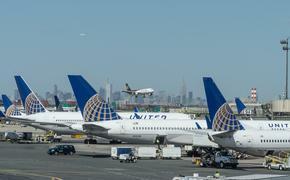 The latest news comes as support is building among employees of both airlines with key unions actively lobbying Congress to pressure the DOJ to drop the suit and approve the merger. Four airports dominated by American and US Airways – including Dallas-Fort Worth, Charlotte Douglas International Airport, Phoenix Sky Harbor International and Philadelphia International Airport — also have been granted the chance to file friend-of-the-court briefs in support of the merger. In addition, several mayors from big cities affected by the merger are urging the DOJ to allow American and US Airways to merge, a move that would create the world’s largest airline. The momentum swinging against the DOJ and its antitrust case began when Texas, which had joined the DOJ in its lawsuit, dropped its support. Other states also are rumored to be reconsidering their support for the DOJ’s case. Any mediation with the DOJ could lead the two carriers to give up rights to several slots at Washington Reagan National Airport, where American and US Airways would control roughly 67 percent of takeoff and landing rights. Other slot rights could also be up for grabs and the two carriers might have to promise to keep regional service to certain communities as well as keep several hubs in operation. 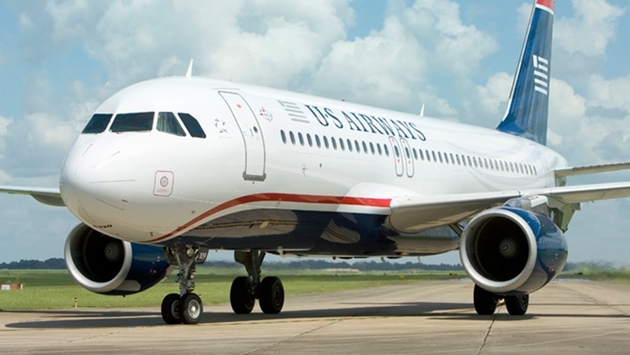 But with the government seemingly on the ropes in terms of outside support for antitrust case, the question remains whether American and US Airways will be willing to give in on any points. That means the two carriers and the DOJ could still be heading to a Nov. 25 court date to ultimately resolve the dispute.